Fletcher Jones Volkswagen is part of the automotive retail empire that spans four states and nineteen dealerships, with the flagship operation known simply as Fletcher Jones Motorcars, Newport Beach. 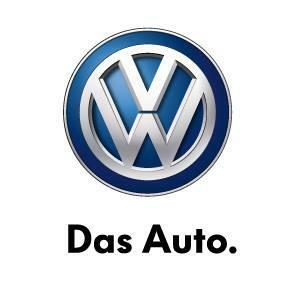 We are proud to serve Chicago and offer a complete lineup of new and used Volkswagen vehicles. Visit our showroom conveniently located in Chicago, IL, at 1111 North Clark Street. Give us a call today and find out how the Fletcher Jones name can work for you.